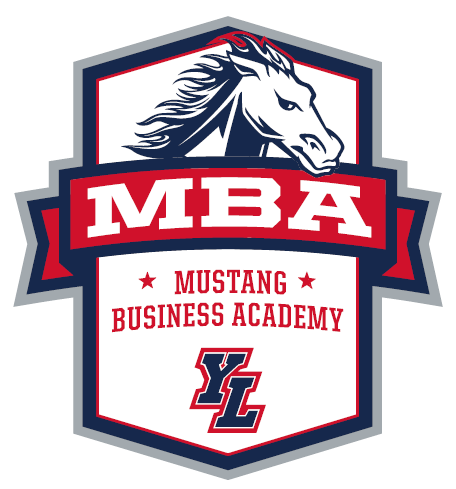 Attention all incoming Mustangs and current 9th graders: Mustang Business Academy is now accepting applications for the Business Management and Culinary Arts & Hospitality Management. Detailed information on how to apply and what is required can be found on the MBA homepage. The deadline is February 15th 2019. 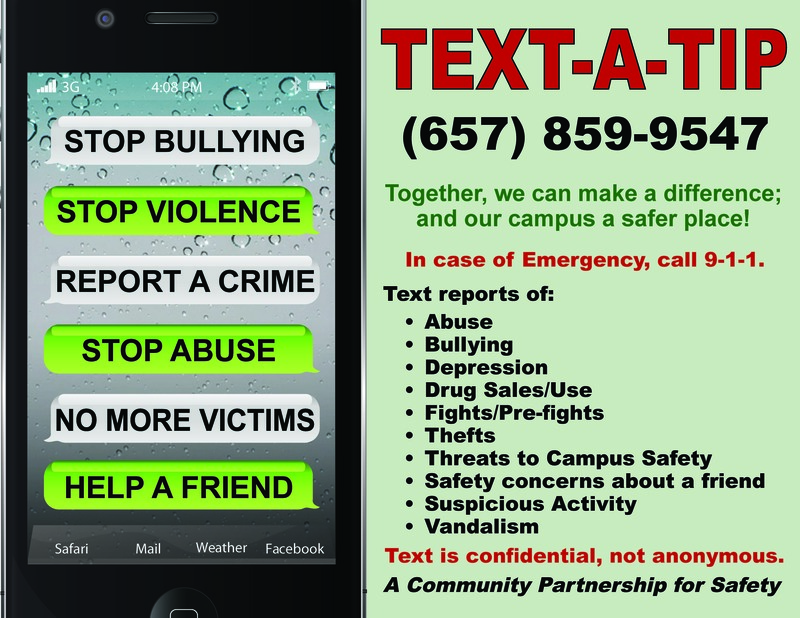 If you have any questions, contact Ms. Hai at shai@pylusd.org.